Barcelona legend Ronaldinho wants the club to retire the No.10 shirt when Lionel Messi eventually hangs up his boots. 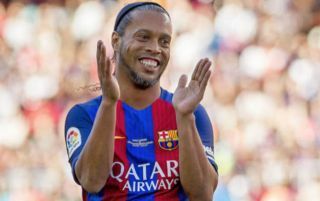 Barcelona should definitely listen to Ronaldinho on this occasion, as not only would it confirm Messi’s status as a club legend, but also as it would prevent the player who took over the shirt number next from having a mountain of pressure on their shoulders. 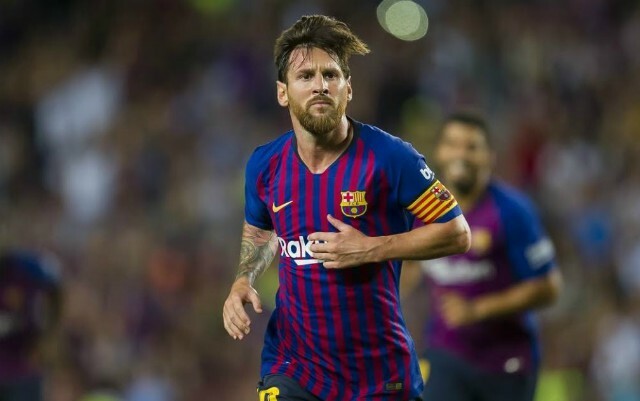 Messi is, arguably, Barcelona’s greatest ever player, and it would be the ultimate respect from the club if he they to retire the shirt number he’s made famous during his time at the Nou Camp. The player to take over Messi’s shirt with the Blaugrana, should they decide not to retire it, would instantly have huge expectations placed him before he’s even kicked a ball with the number on his back, something that won’t help the player in any way. Only time will show what Barcelona do to commemorate Messi’s legendary career with Barca, however, in our view, retiring his no.10 shirt should definitely be something the club consider doing.